A captivating and haunting memoir by celebrated children's author Lauren St John about her childhood spent in rural Africa. 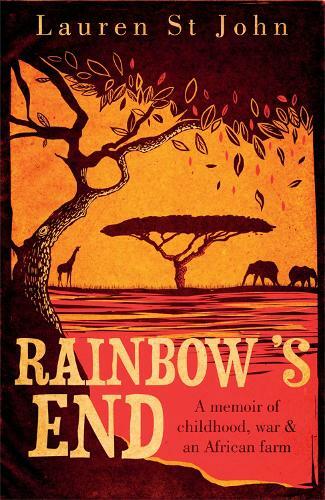 In 1978, during the final, bloodiest phase of the Rhodesian War, 11-year-old Lauren St John moved with her family to Rainbow's End, and idyllic farm and game reserve on the banks of the Umfuli River. Obsessed with horses, pop stars and her pet giraffe, Lauren lived in an African paradise until the brutal murder of a school friend and the coming of independence forced her to confront the past - to realise that almost everything she'd believed about her country and her life had been a lie. The only author to have ever owned a pet giraffe?